I've mentioned before that we currently attend a small house church. We're trying a new format with our time together on Sunday mornings. The foundation of that new format is reading the assigned portion of Scripture through the week and then discussing it as a group. We started with 1 Thessalonians and are now reading 2 Thessalonians this week. Because we're a family integrated church and there is no childcare or classes for our kids, everyone from newborns to adults participate together in discussion. I've been thinking about a way to help Jonathan engage with the Scripture and discussion. In addition to my own study, I've been reading one chapter each day to the boys as we start our school day. 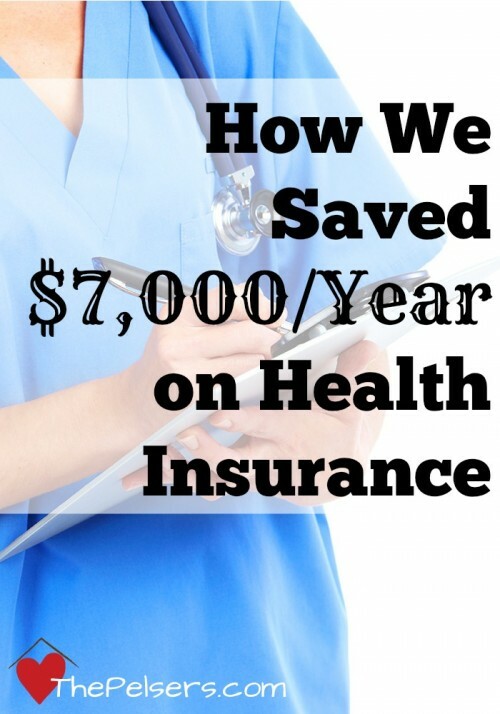 As I was reading this week, I decided to add copywork for Jonathan. 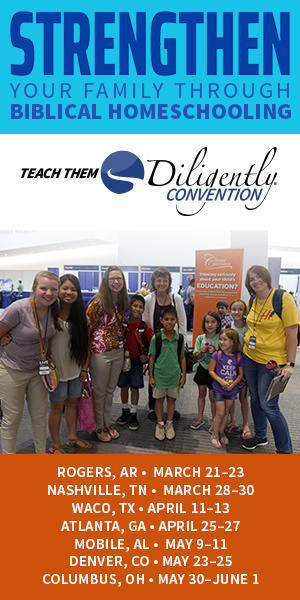 This Kids in the Word 2 Thessalonians Copywork Pack contains 3 selected selected scriptures from 2 Thessalonians in multiple manuscript and cursive layouts. I've used the ESV for these copywork pages, but I've also included pages with blank lines at the end if you'd like to choose a different translation for your child to copy or so you may dictate the scripture to your kids. 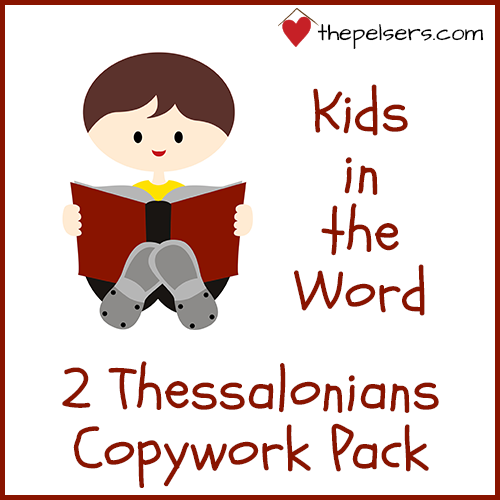 You can download the Kids in the Word 2 Thessalonians Copywork Pack to use with your kids by using the form below. Free printable copywork pack with select verses from 2 Thessalonians.